Kenneth G. Brandt began his financial career as a margin clerk. 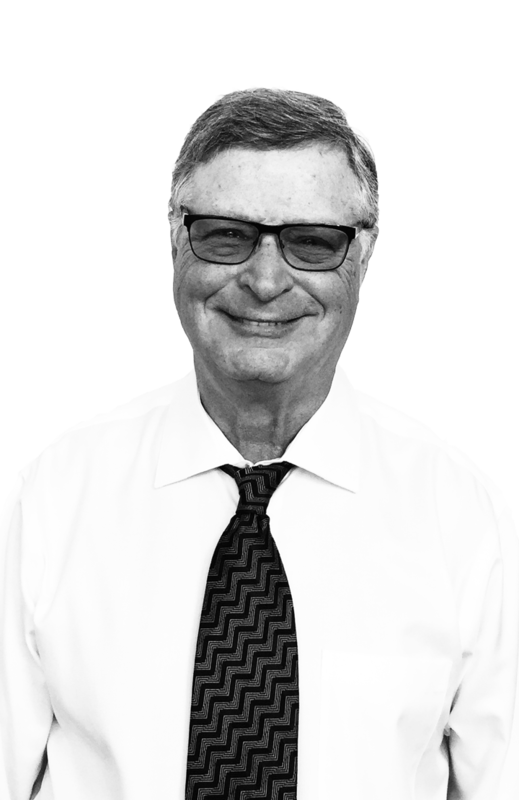 In 1968 he became a registered stock broker, and in 1979, he became a member of the International Association of Financial Planners, Inc.. Mr. Brandt was a Senior Vice President at Smith Barney and its predecessor firms. While at Smith Barney he was appointed to the Chairman’s Council, Smith Barney’s most prestigious position, and was recognized as one of their top advisors working with individual money managers. Mr. Brandt has been the featured speaker for various retirement planning programs for Fortune 500 companies and local civic organizations and has conducted numerous seminars on Financial, Estate and Tax Planning. I’m a golf enthusiast, and have golfed at incredible and historic courses all over the world. My wife Sharyl and I love spending time with our four amazing grandchildren. After over 50 years in the financial services industry, I am proud to say that I have accomplished most of my aspirations. Now, my energy is focused on helping others accomplish their goals. I am proud that my son has joined me as a business partner, and I enjoy working with him and helping him grow as an advisor. I like to start each day with a nice breakfast. Then, get outside in the sun and play a round of golf with my golf buddies. Next, square up over a cocktail. Finally, take my wife out on a romantic date. However, not even that beats being papa and spending time with my kids and grandkids. Not golf, that’s for sure. I don’t mean to brag, but I’m not sure there is a better grandfather in the world. If you need proof, ask my grandkids, they’ll vouch for me!